When making purchases, modern people are not only interested in the quality of the product, but also in its appearance. LLC JV “RosanPak” cares about your products to have an attractive appearance, and customers, taking it in hand, every time enjoyed. 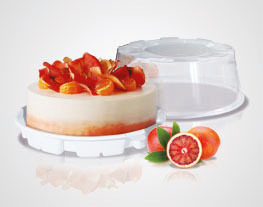 Today, there is practically no food processing industry in which the packaging of the RosanPack company would not be used. 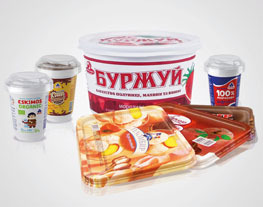 In the assortment of the company you can find packaging for various products, such as cakes and rolls, ice cream, cookies and sweets, prepared foods and frozen foods, meat products, sea and dairy products. 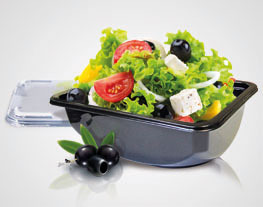 We offer very convenient containers for salads, ready meals, eggs and dairy products. 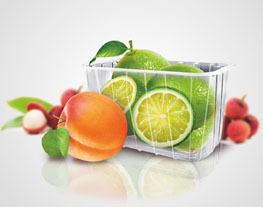 The packaging of the joint venture RosanPak has found itself among manufacturers of industrial goods – in pharmacology, automotive, perfumery and electrical industries. Flight of fantasies is not limited to the use of the products of RosanPack JV.